Google uses lots of algorithms and takes into consideration many signals when it ranks a website. And one of those signals might surprise you. Google may have found something more accurate to rely on: brand mentions. Brand reputation grows in the online marketing world through mentions or citations. But not just the brand reputation grows; the search engine rankings as well. Mentions are seeds planted by other people to grow your brand/business. Mentions about your brand can happen all over the internet in places you have no idea about. There are places where you could trace the leads of your brand and there are some others you’ll never know about their existence. I bet you have received some that you have no clue about. 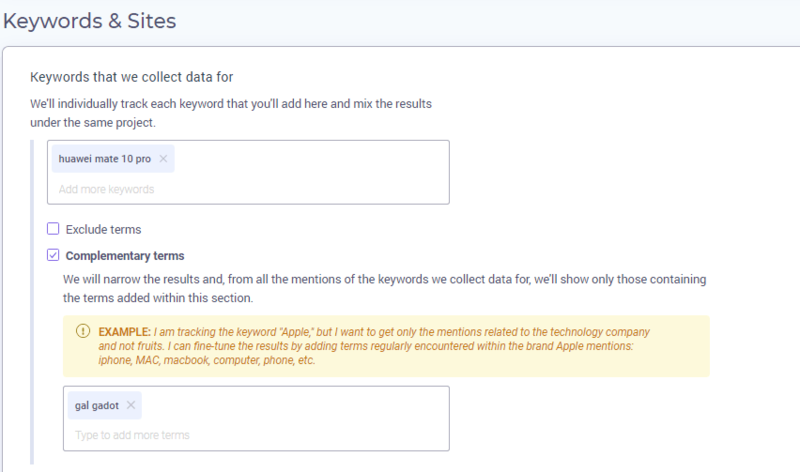 Today we're going to find out how to track mentions on the web and gain a lot of benefits from. To attract more brand mentions you’ll have to search for ideas to get visibility and awareness. Think about your product or services you offer and start visualizing where your audience might search for similar products or companies. You could spy on your competitors to gain some insights. Once you’ve found the places, you can take a look at what they are talking about or what type of information gets traction. You can use those techniques in your marketing strategy. You’ll gain some insights to adapt your content to the audience. We’ve thought about some ideas to build brand mentions that can work very well for all types of content and all industries. Social media is responsible for most mentions. That may be because the platforms host the highest number of digital interactions and also is the place where people share whatever piece of information (good or bad) they want. Social media platforms act sometimes like a diary. Every person that has an account shared at one point a story of something that happened to them. As a brand, your eyes and ears should be wide open in the online space, but it is sometimes overwhelming and probably impossible to read and see what every person says about you. Needless to say, tracking brand mentions can be hard if you don’t have the right tools. Share content and offer great information to your audience to amplify the voice of your brand. Make sure you hear and read what your audience tells you through their reviews. It is best to answer to them. If you have a small number of fans and the engagement rate of your posts is smaller, you can boost it through paid advertising campaigns. The opportunities for social media promotion are numerous. Facebook, Twitter, Instagram, Messenger, Pinterest and even Tumblr endorses the paid advertising behavior. Facebook Ads offers you the possibility to create lots of campaigns for your page and establish different marketing objectives. For starters, you can choose awareness goals to increase your brand awareness or reach to a larger audience through your ad. Twitter offers you some other marketing goals, such as targeting potential customers, amplifying word of mouth or paying for what you want. If your purpose is to increase the number of brand mentions, I would suggest selecting the second type of campaign: amplify word of mouth. Based on all the various features available in social media ads, you can choose the channels that your biggest segment of audience are using. You have also free options that include the reviews you’re receiving and the online content sharing. You can ask your clients to leave reviews, if they want, on your page. Try and share content from your blog and from other pages within your website. Share a quote you like, or share an interesting post related to your business, create connections with influencers and share their content, comment and interact with your fans and try to reply to their comments. If you have activity on your page, people are more likely to trust your page, and if you share interesting content, they’ll share it too and create a boost. On a larger scale, if you’re lucky and smart, people could talk about your social media page. If visual content works for you, then Instagram is a great fit. Instagram has witnessed a nice growth and pages with unique content are easily shareable and highly appreciated in the online community. Use popular hashtags to generate more visibility. Use hashtags on Instagram, to increase your chances to get more visibility from a wider audience, people who don’t follow you already. As mentioned above, reviews are a great way to get some recognition and increase the chances to receive brand mentions. Based on your attitude and the way you respond to reviews, visitors can be influenced to take further actions on your website and recommend to others or even mention you. Your customers can leave reviews on Facebook, but there are other platforms depending on your type of business: TripAdvisor for restaurants, hotels, activities, Yelp for restaurants, G2 Crowd for SaaS apps, Trustpilot for various online businesses and so on. In Google My Business you can leave reviews, too. 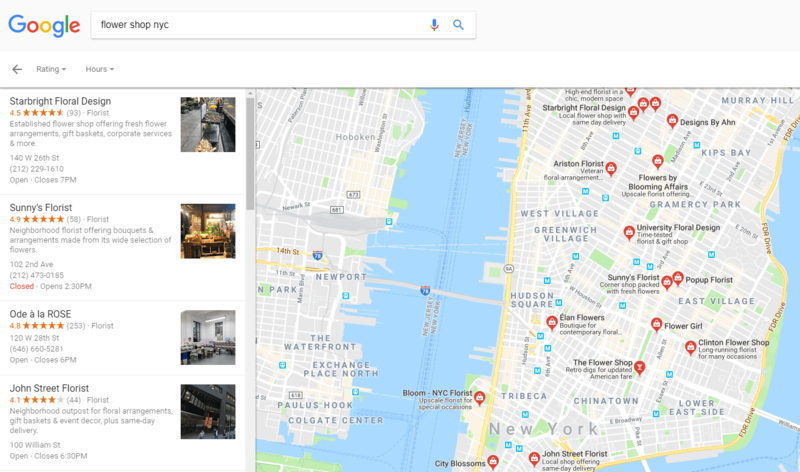 The reviews that you have here carry a lot of weight and can influence the way your location ranks in Google Maps. In addition to the first two steps for building brand mentions, collaborate with influencers to increase your rankings. Influencers are a great source of brand mentions because they are giving reviews about your business to a new audience. Based on how influential the person talking about your brand is, the weight of the mentions can value more and create a powerful boost to your business. Just like the case of links, authority is a strong indicator of quality. Influencer marketing is a trending strategy to grow a business and create awareness. Lots of studies showed that people trust brand reviews and other people’s opinions. 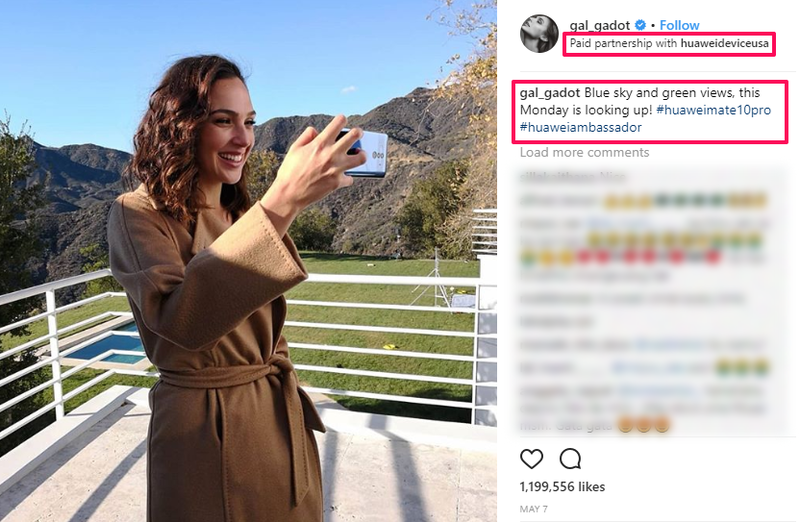 Huawei started a massive influencer marketing campaign when Huawei Mate 10 Pro appeared and collaborated with Gal Gadot for this. 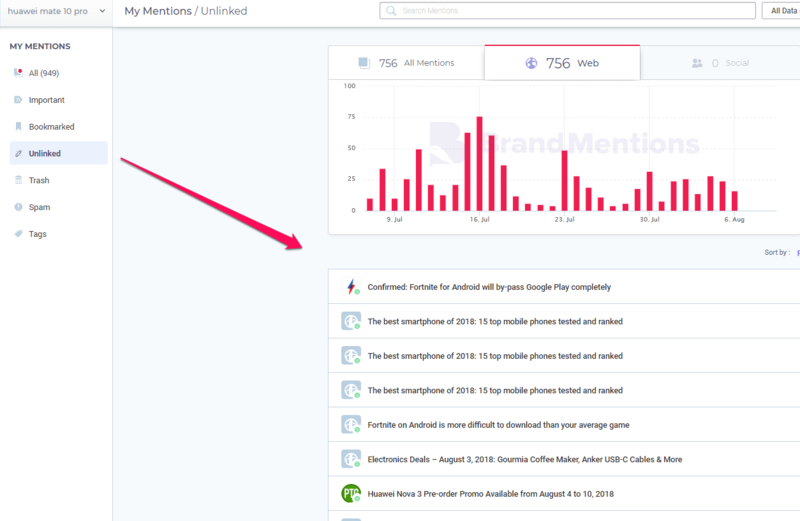 If they mention your brand, you can keep track of all the mentions and spot new ones. Brandmentions.com can help you out with that. 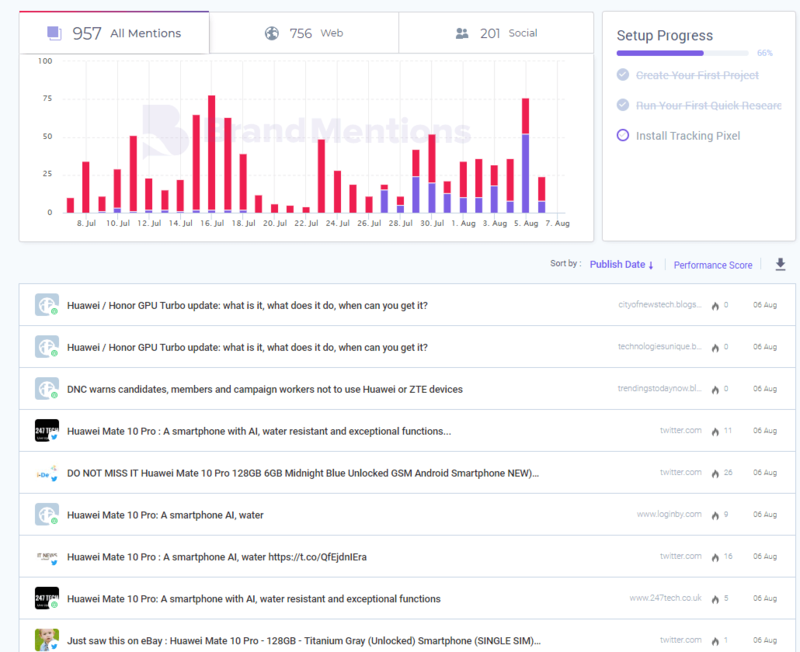 For example, you can follow mentions for “Huawei Mate 10 Pro” and add complementary terms such as “Gal Gadot” to see only the mentions that are related to your product and have a connection to the influencer. If you’re able to keep track of your mentions it will be like having a look behind the scene and staying in the backstage, where the real action takes place. You can carry out some outreach strategies, where influencers play an important role. Collaborate with a few influencers or well-known pros in your industry and create a unique piece of content, mentioning them. Contact them before you start the article and afterward to boost the post. Not only will you receive recognition and the post will be promoted by them on social networks and blogs, but also other people in the business will promote it. You’ll create buzz around your brand. An offered mention can return lots of other mentions only for you. Your brand will be associated with those people which will show it as trusted business/website. Having a personal brand is highly important because you can influence the business and transfer trust. Just like in the situation of a well-known influencer, a strong personal brand can make a lot of clamor for your business. A mention for your personal brand can be as important as the one for your business because you represent it and you’ll make people aware of your activity. Don’t forget that people have more trust in people than brand. A personal brand and a business brand can complement each other. If your business has a voice (yours) then it is more powerful to attract the audience and make it more popular. There’s a good chance that you’ll have more possibilities to meet influential people and create connections that could help your business grow faster and increase your rankings, indirectly. If you create a name for yourself, then people will associate the brand with your name. Having a recognizable personal brand is a good strategy to earn links. Guest blogging has oftenn been seen as an insidious link-building tactic. But in reality, it isn't supposed to be that way. Guest blogging shouldn’t be focused on getting links, because that rarely happens. The admin can either remove the link or make it as nofollowed. Guest blogging should be used as a way to inform the audience about something and grow your brand mentions. The more mentions you have, the better you’ll loom in the evolving digital space. Content will always be important for digital marketing and for the online space. Content fuels the appearance of mentions. It is the only one that supports it and makes it possible for the site owners to persuade the visitors to take further actions and find out more about the brand. A lot of businesses and specialists rely on content marketing as a form of conversation. The corruption of links must be oppressed. Brand mentions are an elegant and stylish way to talk about your business. Content marketing offers the support to do it. In the link-building craze, mentions dance around the bad guys and reach to the people’s heart in a natural way. 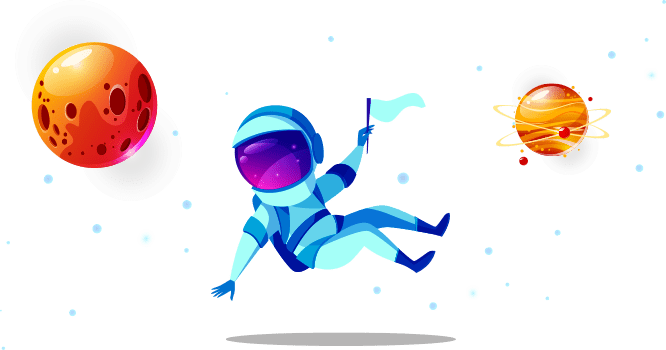 The actions of writing quality content and increasing the mentions, authority and improving the reputation management will continue to grow our business and help our website increase rankings, indirectly. For a natural growth and higher websites rankings, brand mentions carry high value. Monitoring your brand and knowing who’s talking about you, what they are saying and where they spread the word will help you understand how the audience see your business (pro and cons), what they need and how they are using your product or services. The way they write can offer you valuable information about the consumer behavior. And it is of high importance to find the sources of your brand mentions. 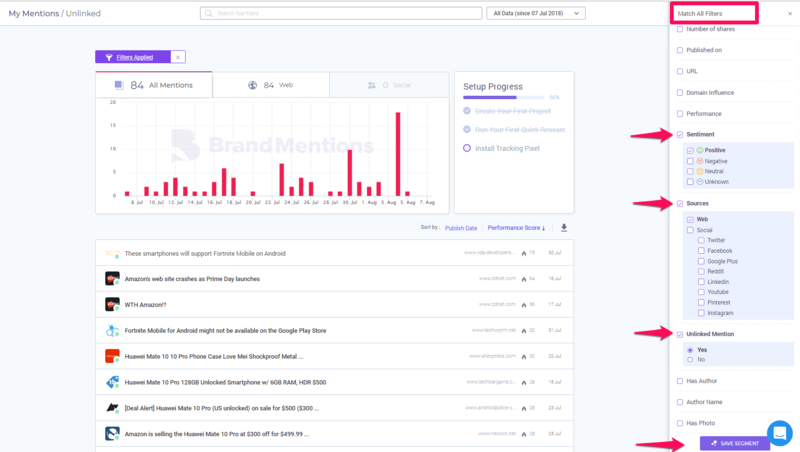 BrandMentions can save a lot of time to generate, in just a few minutes, lots of mentions all over the web. It is an easy media-monitoring tool. You can track your company name or whatever brand names you want and add your Facebook and Twitter profile, besides your website. If we were to follow the example about Huawei Mate 10 Pro we’ve talked about and search for this exact product name, we could see the next list of mentions. 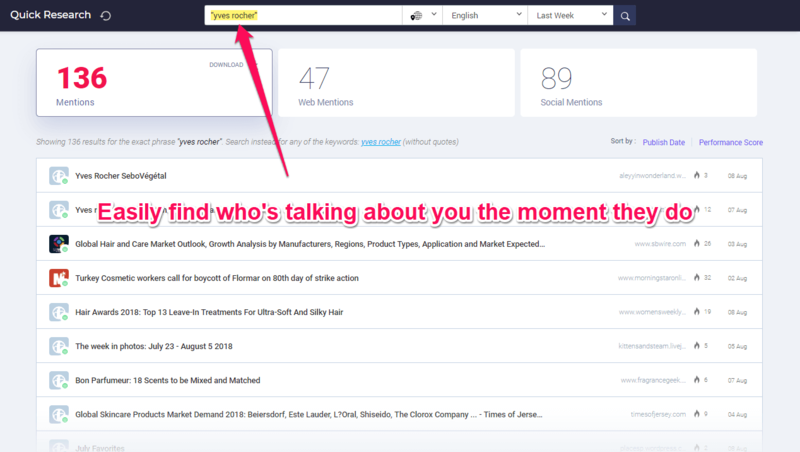 You can review each mention or filter only the ones that interest you. 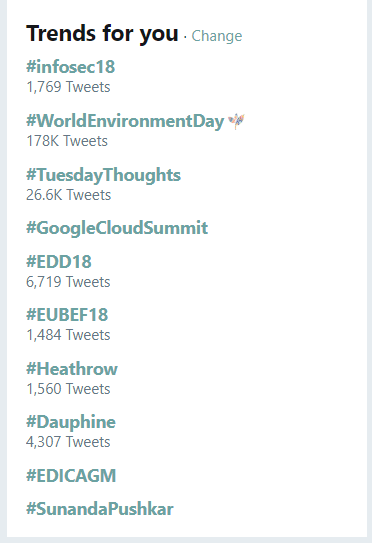 Spot the unliked, positive or negative mentions. For example, the mention below is a positive unlinked mention. 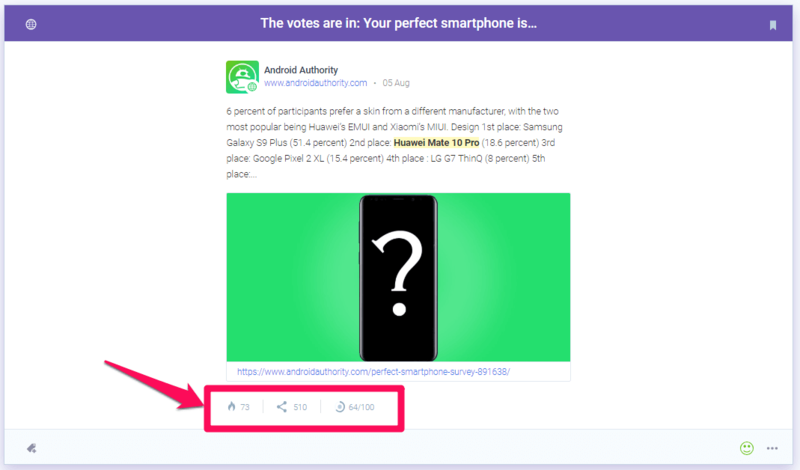 The most authoritative mentions will have a high-performance score, lots of shares and a high domain performance. Just like in the example below. That page for that mention has 73 performance score, 510 social shares, and 64 domain influence. If you’re having a lot of junk mentions that you don’t want to keep track of and that pollute the results, use filters and segments. Once you are aware of your mentions, it is very easy to filter them and have an accurate view of your brand magnitude all over the internet. For example, if I want to view all the unlinked brand mentions that have a positive emotion, I have to follow the next steps. It's highly important to check the sentiment analysis feature which provides information for each individual mention (even if it is on web or social media). In case I want to find out if I’m having bad reviews or negative brand mentions, I can do that by filtering the negative sentiment. The final step is the most hardcoded one. It is the step where you have to put all your skills into practice, by convincing people to take a step forward for your business: turn unlinked branded text into links. Here are 3 great ideas on how to convert unlinked brand mentions into links. Export the list of unlinked mentions and gather the contact information of each author or website. After that, create the outreach email, personalized for each person. Make sure you introduce yourself, show appreciation and kindly ask for a link, if possible. If your message is appealing and the tone is friendly, not intrusive, then you might receive a positive response. That makes it an effective link building strategy. Performing all the steps for increasing brand mentions with maximum care will lead to rankings growth.